The children were busy this week in the areas of science, technology, engineering and maths preparing for their exhibitions on Friday November 16th. 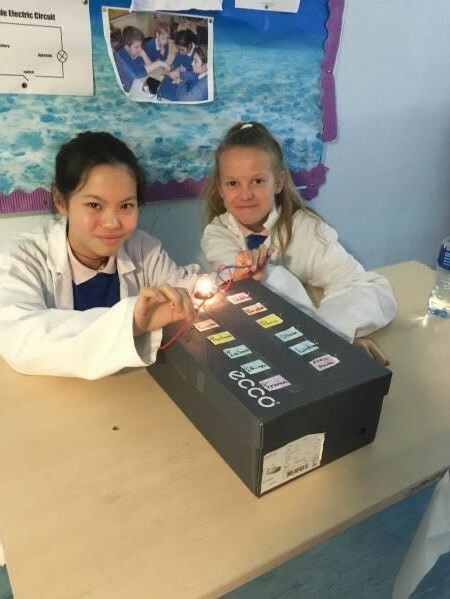 The children developed key skills in investigating the world around them through observing, hypothesising, predicting, investigating and experimenting, testing and analysing. Visit the Photo Galleries to see some more fantastic pictures from our science fair.